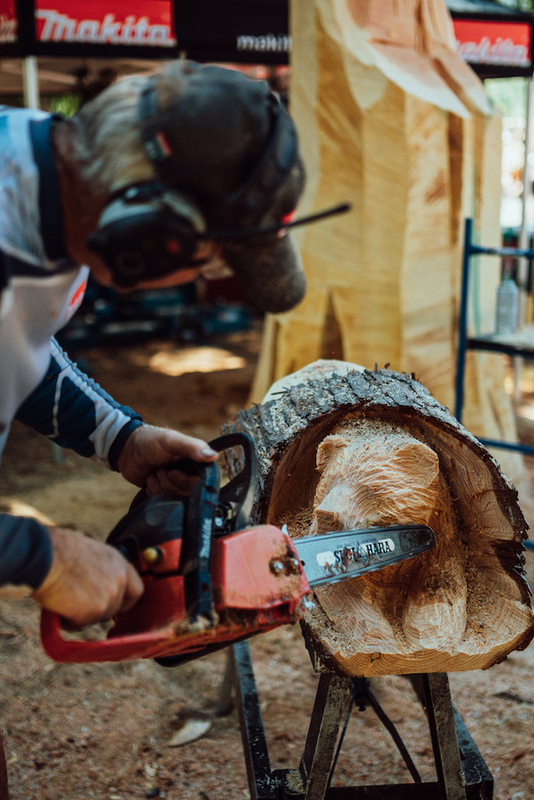 Each year, some of the world’s top chainsaw carvers (yep, that’s a real thing) gather in Blue River to crown the best of the best. 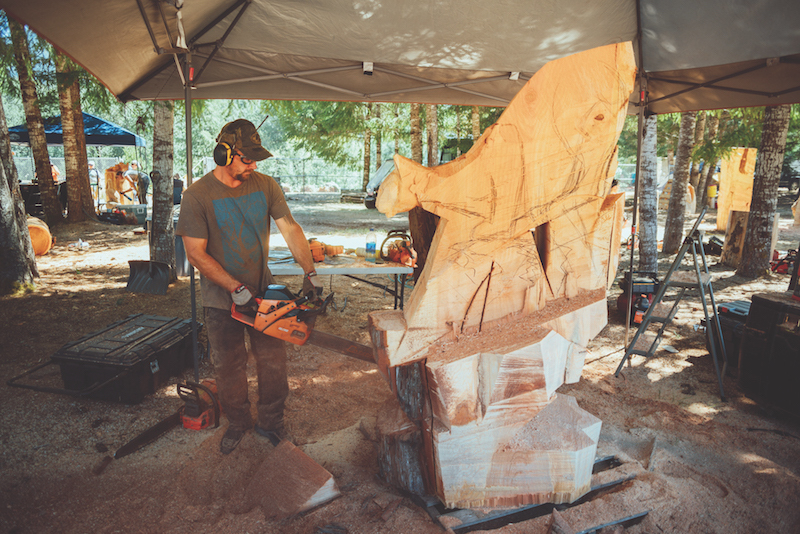 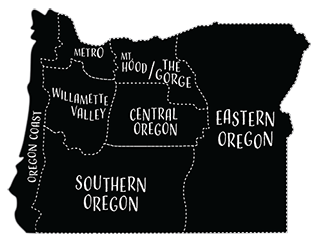 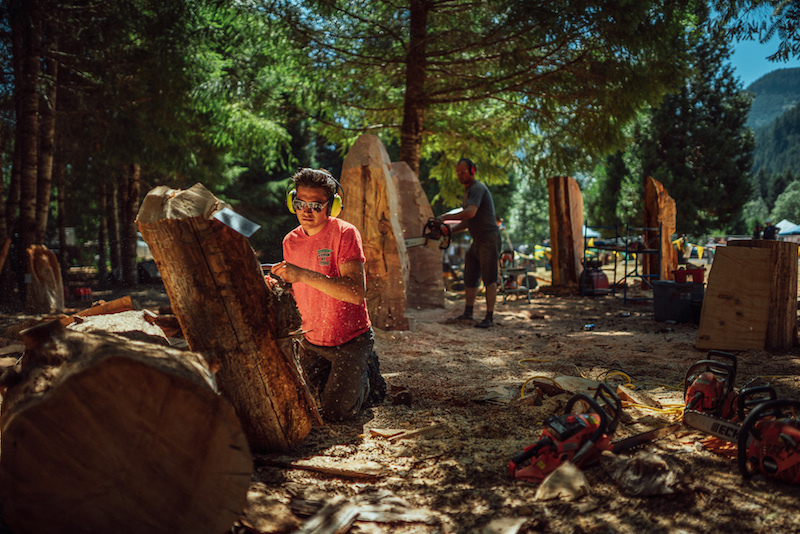 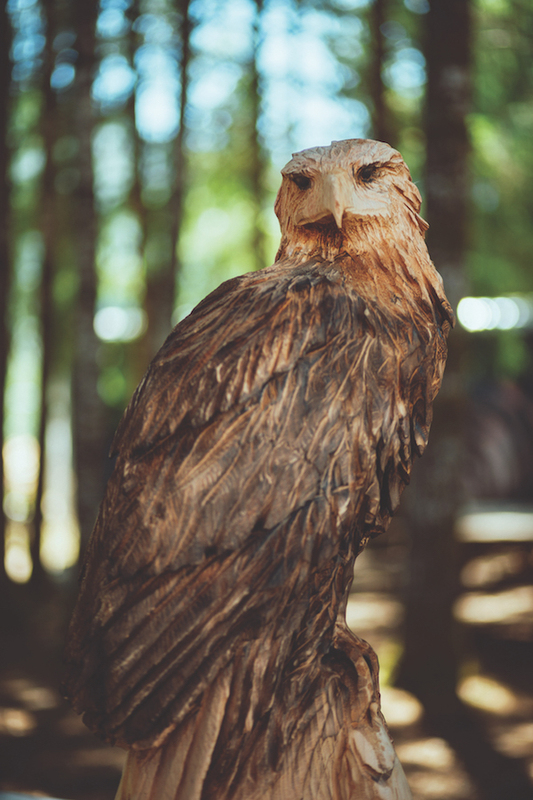 The carvers use their chainsaws to transform logs and stumps into finely carved sculptures— eagles, bears, even Sasquatch. 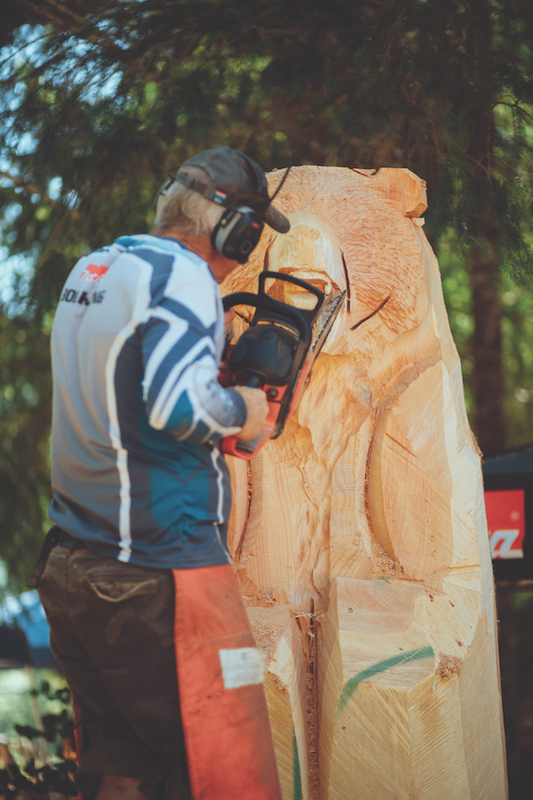 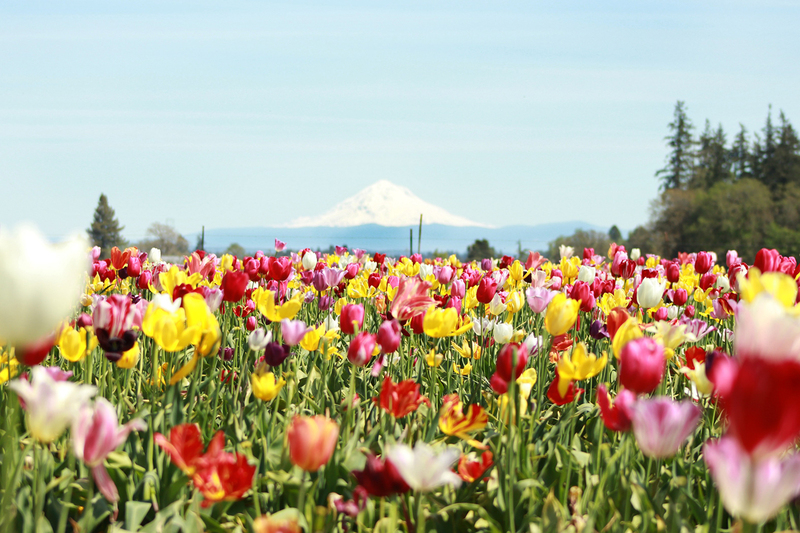 The event, organized and held at the McKenzie Community Track & Field, is an annual festival—mark your calendar for July 19-21, 2019, to see the action in person.